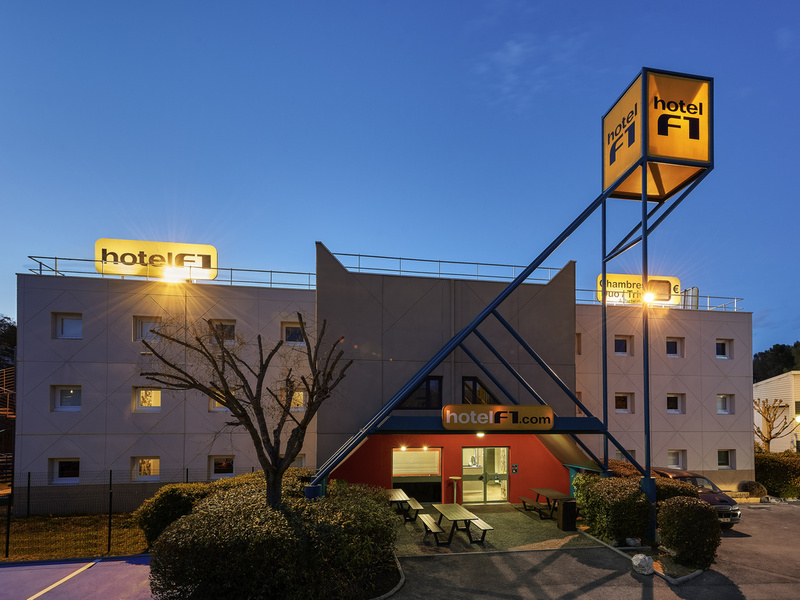 The hotelF1 Epinay-sur-Orge is within easy reach of the finest tourist attractions in Île-de-France, such as the monuments and museums of Paris and the Palace of Versailles. For your business or leisure stays, take a break in our new DUO and TRIO rooms at ultra-budget prices. Enjoy a low-cost hotel that is accessible 24/7 and includes free WIFI, free private indoor parking, and all-you-can-eat breakfast buffet.